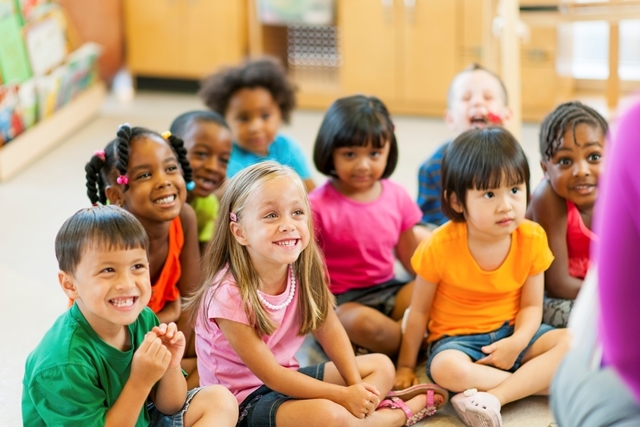 In a previous blog, we discussed the value of inclusion and how Montessori’s tenet of following the individual needs of the child makes it inherently inclusive. 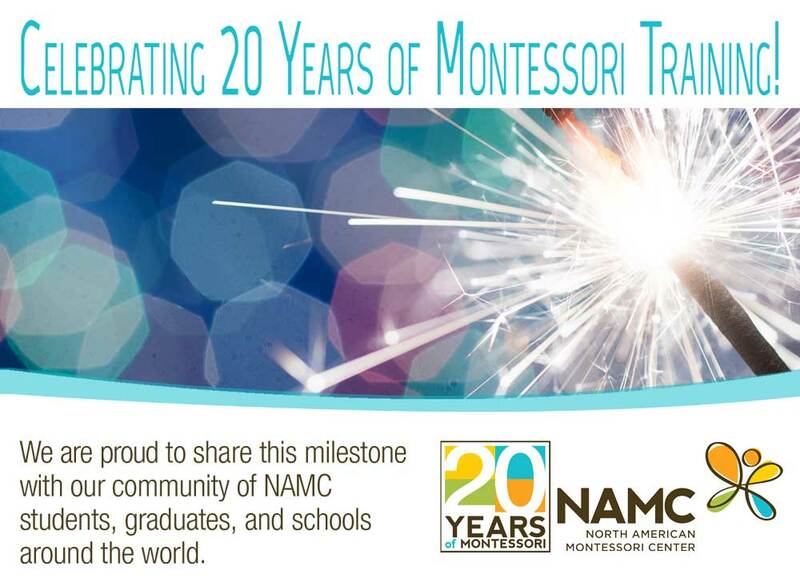 The Circle of Inclusion Project (University of Kansas) and Raintree Montessori (Lawrence, Kansas) listed 11 specific ways in which Montessori education addresses the needs of all children, including those with disabilities. Included in this list is “An emphasis on functionality within the Montessori environment.” In today’s blog, Michelle kindly shares her classroom experiences to provide real-life examples of how Montessori meets that specific goal. The first time I stepped into a Montessori environment, I just wanted to walk around the room and touch everything. I felt like the proverbial kid in the candy store! I was there to see if the school was a good fit for my kindergarten-age son, but all the works and materials called to me to come use them, too. The Montessori environment is built for children. It is not an adult environment with a few modifications. Everything is carefully designed with the child in mind. The furniture and materials are to scale. Tiny hands use tiny cups to learn to drink. 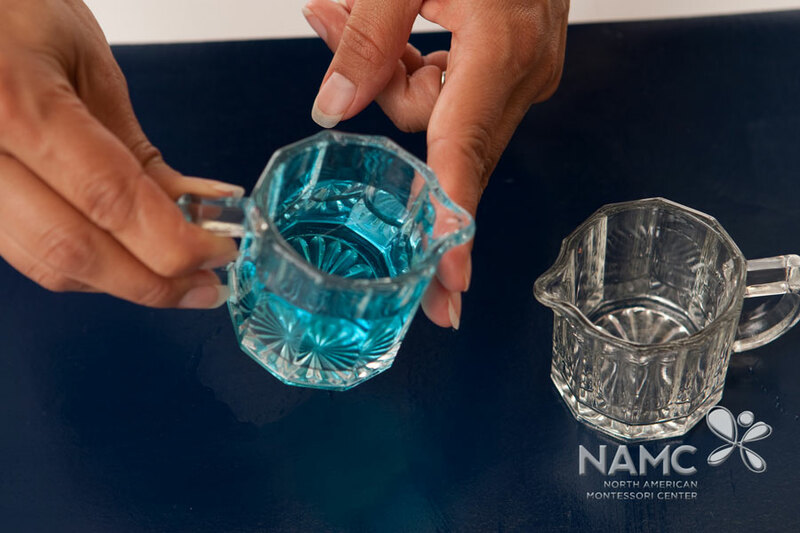 There is no need for sippy lids or straws since the cup is small enough for hands to hold and mouths to drink from with ease. Struggles are removed, allowing the child to experience success. The emphasis on functionality can be seen at every turn the in Montessori classroom, as shown in the following examples. 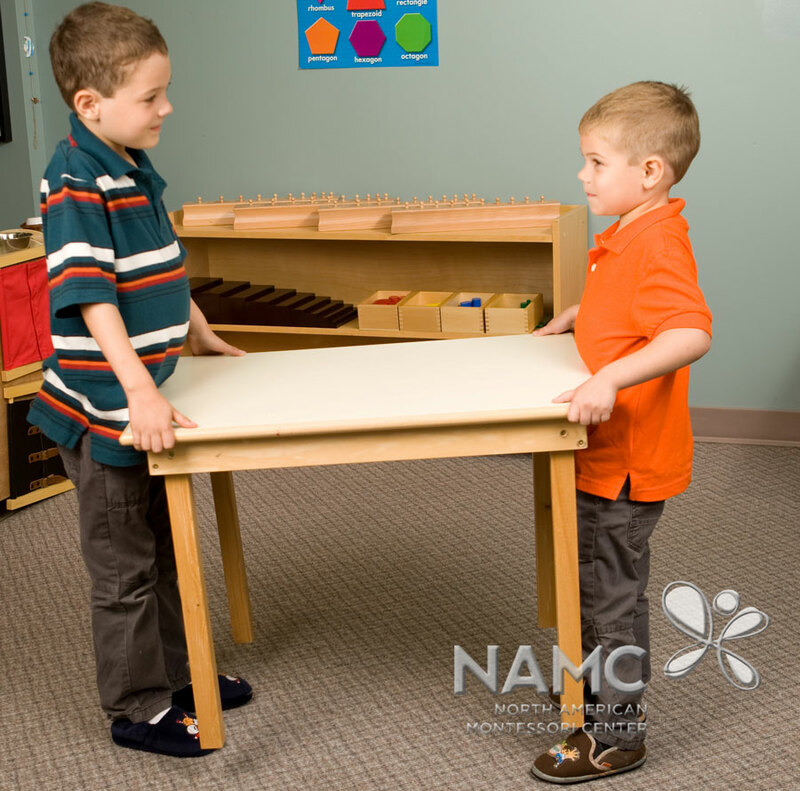 Child-size materials develop coordination of movement. Furniture is solid, yet light enough to allow children to move it without adult help. 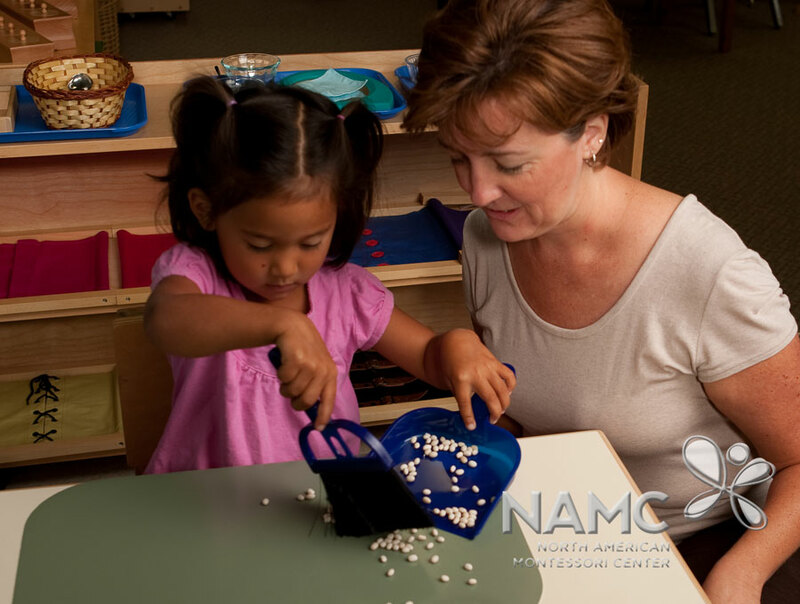 Materials appear small in adult hands, but fit just right in the child’s, allowing for greater control, success, and independence. 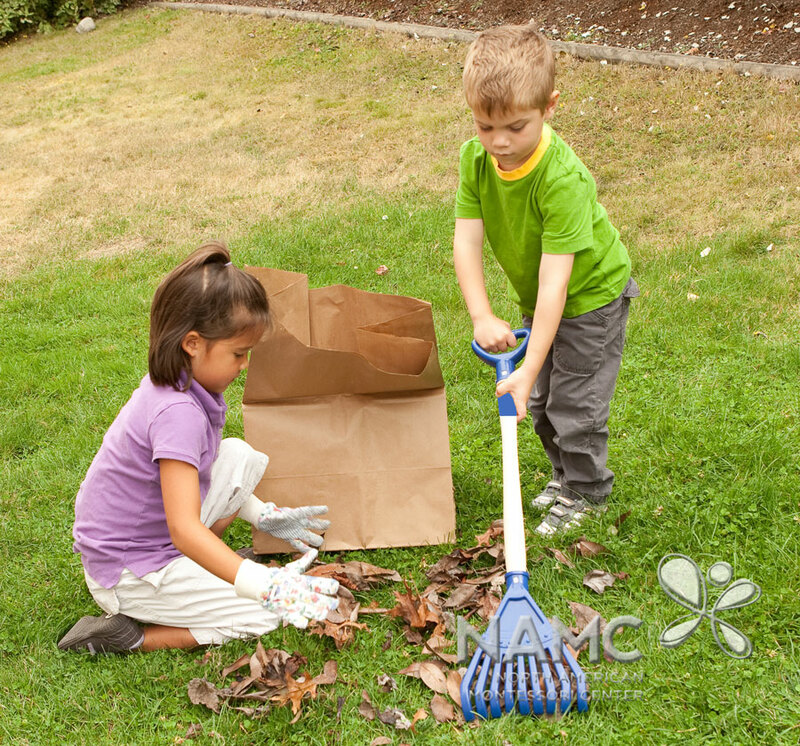 Child-size tools also mean the child can rely on herself in all aspects of her work. All areas and materials are accessible to the children. This promotes independence and self-reliance. Being able to take care of oneself and one’s environment is a step toward independence. 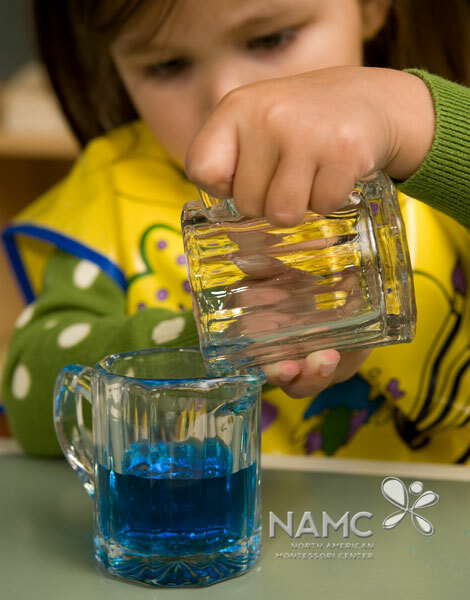 Carefully prepared Montessori environments are found throughout the Montessori community, at all levels and areas. Shelving is usually on castors or wheels to allow for ease of movement. Traffic patterns are monitored. Area rugs are secured or removed if necessary. 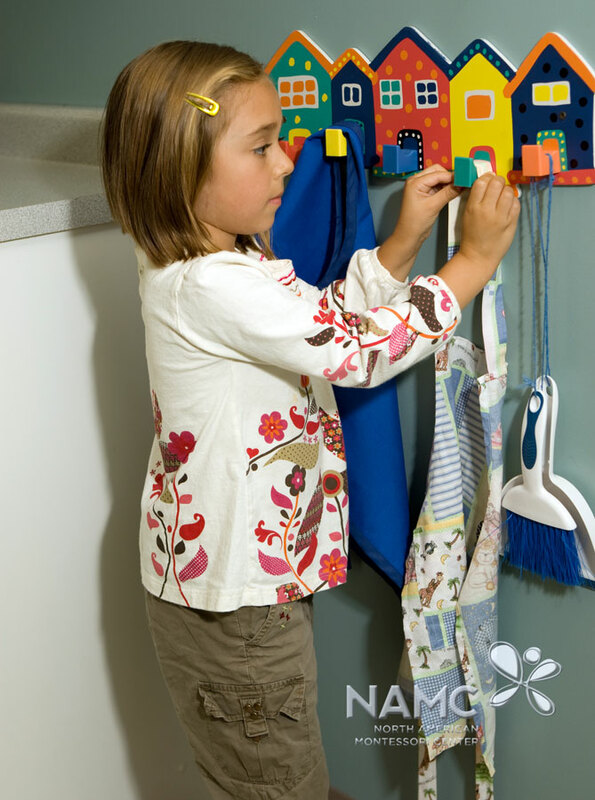 Bathroom facilities are child size and at the age-appropriate heights. Teachers and administrators are adept at observing, monitoring, and adjusting the physical environment to meet the needs of all students. The Montessori environment should feel like the child’s home. 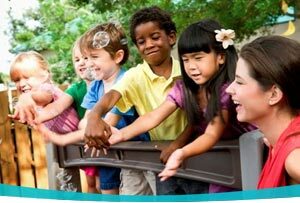 All are welcome here to learn, play, and grow. © North American Montessori Center - originally posted in its entirety at Montessori Teacher Training on Tuesday, November 22, 2016.